Aaron Burkes of Bentonville has been named to the Transportation Industry Council of the Federal Reserve Bank of St. Louis. 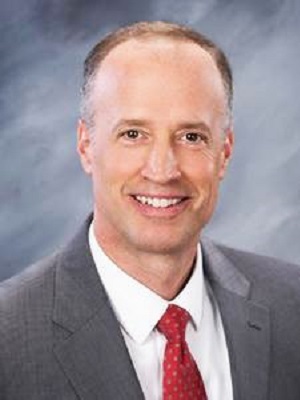 Burkes is CEO of the Northwest Arkansas Regional Airport Authority. The St. Louis Fed created four district industry councils in 2006, each designed to provide it with important feedback regarding economic conditions within a key Eighth District industry sector. The members’ observations — along with the economic data and information developed through the Federal Reserve Board's Beige Book and meetings of the Reserve Bank’s boards of directors — help ensure that conditions of Main Street America are represented in monetary policy deliberations in Washington, according to a news release.